Are you ready to start a conversation about growing your business? We're never too busy to talk to someone as nice as you. Park Slope Softworks is in Brooklyn, NY, but we work with clients all over the country and the world. Call us today at 646-519-3534! 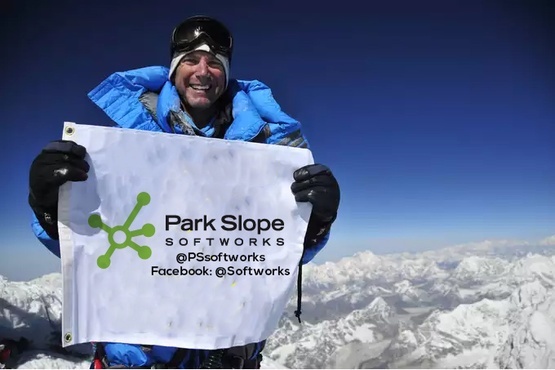 We love talking to you, even from the top of Mount Everest....!